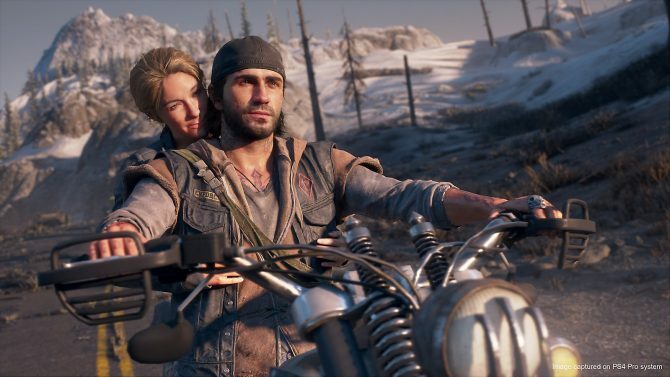 Much like many other games nowadays, Bend Studio's Days Gone will feature a photo mode that will be present upon release. 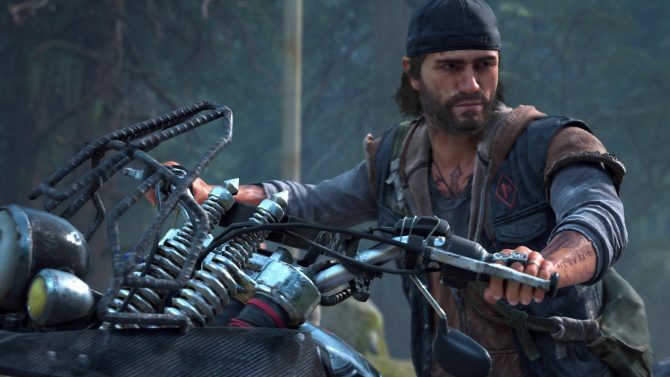 Since Days Gone has now gone gold, developer Bend Studio is now revealing additional details about the project ahead of its release next month. As of today, the latest aspect of the game that has now been unveiled is that it will indeed contain a photo mode. Much like many of the other first-party PS4 titles like Horizon Zero Dawn and Marvel’s Spider-Man, this photo mode in Days Gone will allow you to pause time to take some gorgeous snapshots of the game’s world and characters. Best of all is that unlike last year’s God of War, this photo mode won’t be added via an update following launch and will instead be available right out of the gate on day one. 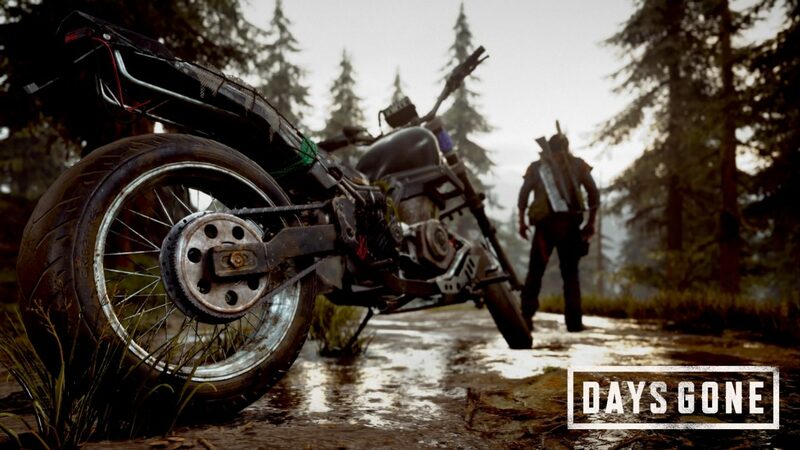 As for what the photo mode will feature, Bend Studio says that Days Gone will feature nine custom frames, multiple different black frames, various Days Gone logo additions, and 18 different preset filters. You’ll also be able to adjust the focal distance, aperture, field of view, and many other different elements that you’re likely already familiar with if you’ve used a photo mode in the past. Unlike other photo modes though, Bend says that it will feature an “Advanced Mode” where you’ll be able to adjust your final pics with 55 different settings. Bend says it worked very closely to ensure that this photo mode would have the number of customization options that you would see in actual photo editing software. Judging from some of the test images that were shown, it looks to have quite a bit of depth and should be fun to play around with. 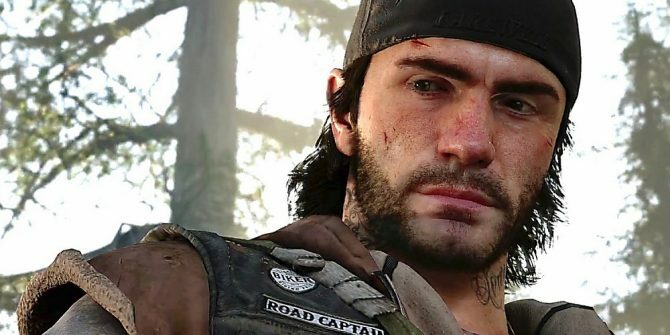 Days Gone is set to release towards the end of next month on April 26, exclusively for PS4. If you’d like to pre-order the game ahead of that time, you can currently do so over on Amazon.